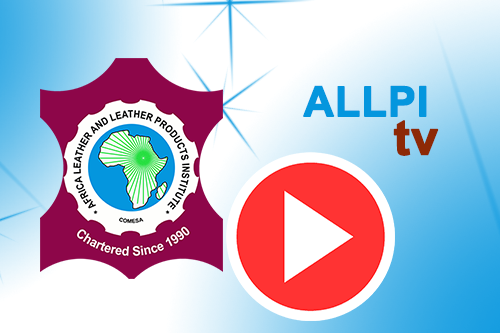 Welcome to Africa Leather and Leather Products Institute (ALLPI)! ALLPI Leather for Health, Wealth and Luxury! JALLPA is broad-based open access Journal publishing body, founded on two key talents: To publish the most exciting researches with respect to the subjects of our functional activity in the leather sector. To provide a rapid turn-around time possible for reviewing and publishing and To disseminate the articles freely for teaching, research, building competences etc. The 2021 Congress of the International Union of Leather Technologists and Chemists Society (IULTCS) will be held in Ethiopia (the first of its kind in the African Continent) through ALLPI initiative. The IULTCS congress is an every two years event and the Government of the Federal Democratic Republic of Ethiopia has committed to work with ALLPI in the preparation and hosting of this prestigious congress, which will bring cutting edge technological and scientific deliberations. To broaden the market base of leather SMEs in Africa, ALLPI is establishing an eCommerce portal that assists them to showcase their leather products. This also helps SMEs to interact with each other and make visible to potential buyers and/or input suppliers. Design studios will shift the focus to the upper value chain stratum and effectively enhance higher trickling down effect to all the stakeholders in the leather sector. This success is potentially assured through well-established partnerships that could enhance value addition, reduction of losses in the supply chain and overall wealth creation. 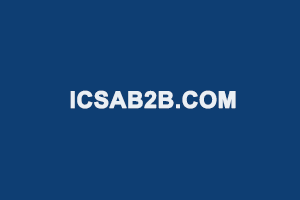 Copyright © 2019 Africa Leather and Leather Products Institute (ALLPI). All Rights Reserved. 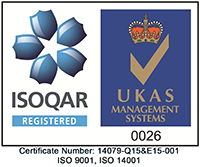 Designed by Information Technology and M&E Expert!.